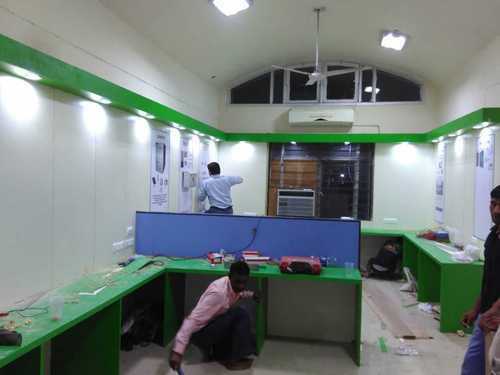 Manufacturer of a wide range of products which include display hoardings, wall hoardings, wall rap hoarding, wall displays, outdoor flex hoarding and wooden display walls and stands. 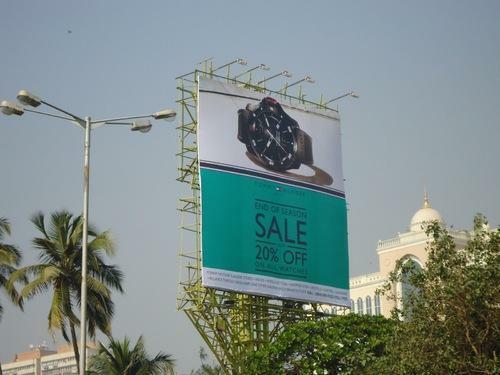 As a quality-oriented organization, we are focused to provide our clients excellent quality Display Hoardings. Offered hoarding is carefully designed and manufactured by our deft technocrats making use of quality assured basic material and the latest methodology in accordance with defined industry standards. This hoarding can be customized in numerous sizes as per the clients' requirements. Prior to dispatch the delivery at our clients' end, this hoarding is examined against various parameters. 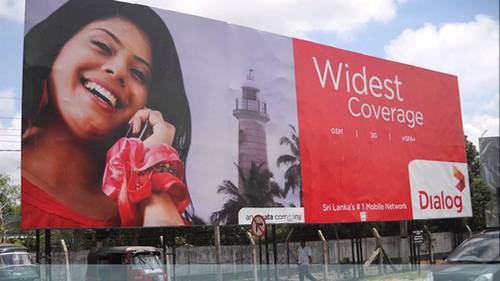 We are an acknowledged organization, engaged in offering a broad collection of Wall Hoardings which is designed as per the requirements of the customers. Our offered hoarding is precisely manufactured under the supervision of our adept professionals using optimum quality basic material and sophisticated technology to cater the predefined industry standards. 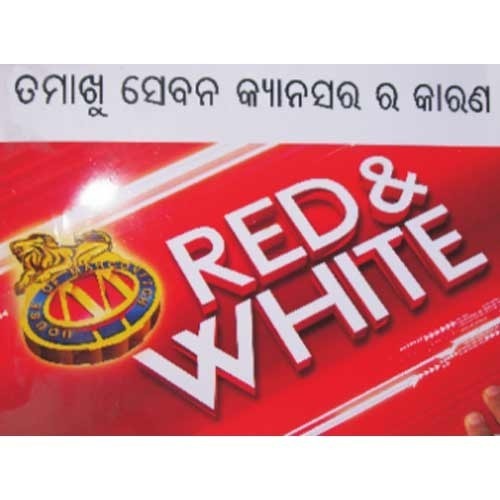 The provided hoarding is broadly used for the advertisement and promotional activities. Our patrons can avail this hoarding in different sizes according to their needs. As a well known organization, we are providing a quality assured range of Wall Rap Hoarding. Our offered hoarding is precisely designed and manufactured using supreme quality basic material and cutting-edge technology. 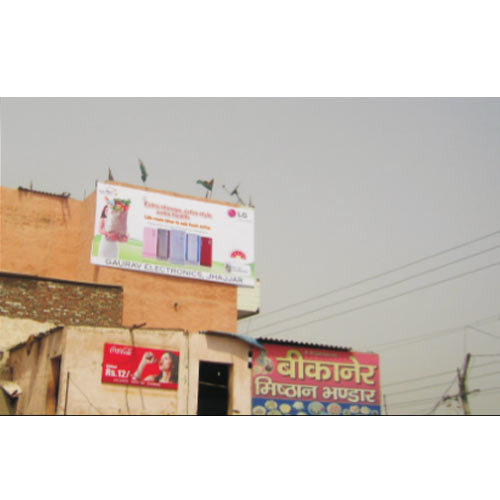 Moreover, this hoarding is perfect option for outdoor advertising and various other promotional applications. To avoid any kind of defect, this hoarding is duly tested on various parameters by our quality controllers in adherence to set industry standards. We offer superior quality Wall Displays that are subjected to several calibration tests so as ensure their effectiveness and reliable readings. This is designed for E-blocks, which allows a large amount of data to be displayed to help reduce development time or to increase productivity in projects. Looking for “Wall Rap Hoarding”?